For more than three decades, Duckhorn Vineyards has been crafting exceptional Merlot. 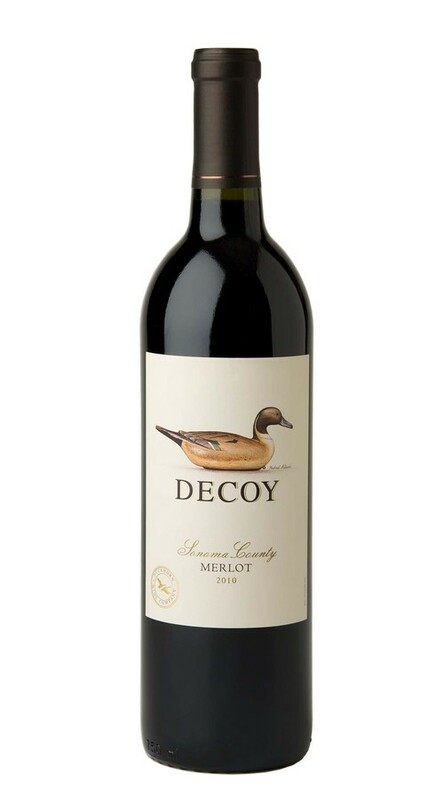 Drawing on our winemaking team’s expertise working with this varietal, the 2010 Decoy Sonoma County Merlot is lush and enticing with aromas that strike an appealing balance between vibrant cranberry and deeper, dark berry notes, with sophisticated hints of white pepper and forest floor. The palate is rich and beautifully structured, offering a lush core of dark, ripe fruit wrapped in smooth, firmly textured tannins.